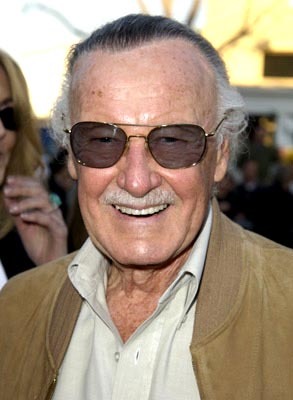 Today's influential writer is Stan Lee and the Marvel Bullpen! Oh, come on now. You knew these guys were coming.You were just wondering when. You in the back! I know you think they should be number 1. Sorry, folks, number 5's as high as I can go with these guys. But hey, I put Alan Moore at number 8. I'm sure you can deal. It would be really easy for me to say that Stan Lee, Jack Kirby, Steve Ditko, and the rest of the Marvel Bullpen created a bunch of characters - Spider-Man, the Fantastic Four, the Hulk, Thor, Iron Man, the Silver Surfer, Daredevil, Dr. Doom - and say they were influential and leave it at that. But that would be cheating. As detailed in my feature, CREATING THE MARVEL UNIVERSE: WHO DESERVES THE CREDIT?, Stan Lee popularized the idea of flawed and vulnerable superheroes. Now, granted, no superhero is completely flawless - everyone before this had to have villains that knocked them down, and Will Eisner's the Spirit, in particular, tended to be very human. 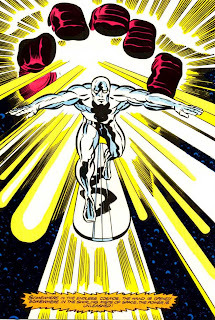 Still, these were superheroes who, for the most part, were outside the system and functioned as the deus ex machina for the resolution of whichever story they were in, Marvel's stories were about characters who were affected by the system. These were heroes whose powers were not always a blessing, and more often than not, they were a curse. 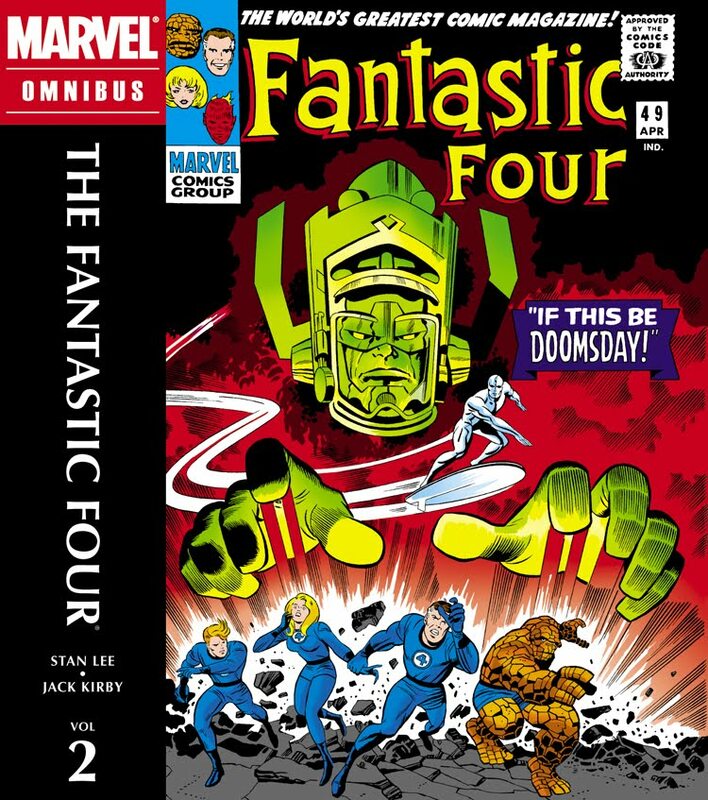 With the exception of the Fantastic Four (and even then, they had The Thing, who was a monster who always just wanted to be human), Marvel superheroes had a psychological complexity that the superhero in general didn't have then. Tony Stark was an unethical arms dealer before he got some shrapnel through his heart and needed to wear his armor to live. The Incredible Hulk was a mild-mannered scientist who couldn't contain the beast within him whenever he was angered. And Peter Parker was a bullied nerd with a frailing aunt and a dependable uncle, who, upon becoming Spider-Man, became a bullied nerd with a frailing aunt and a dead uncle, who can't seem to do anything right. Even the villains were different and revolutionary. Norman Osborn was a respectable businessman who didn't have enough time for his kid, and had a multiple personality problem that would turn him into the Green Goblin. Dr. Doom was a brilliant scientist and a friend of Reed Richards, with a gigantic flaw of vanity and pride. When he suffers burns on his face due indirectly to Reed, Doom's ego can't take it. Compared to DC's Lex Luthor, who blamed Superboy for his baldness, Doom's motivations were executed in such a way that it made it more believable and less campy. The other huge contribution made by Stan and the Marvel Bullpen is the feeling of one gigantic shared universe. Yes, there have been crossovers before this, and there have been team books, but nothing really felt tight - people guest-starred in each other's books, and that was that. 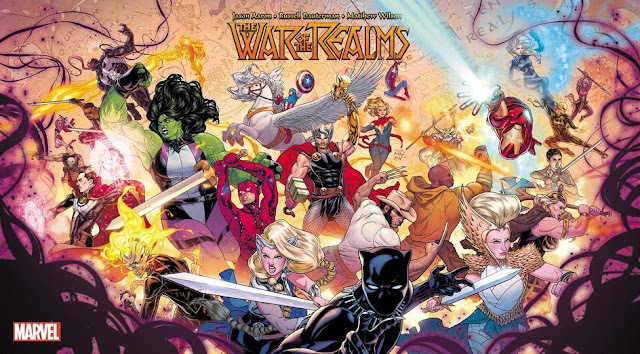 With Marvel continuity, you actually felt that everyone lived in the same universe and could run into each other at any given time. 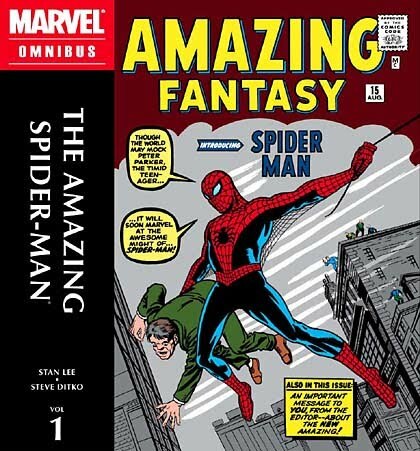 This was an innovation that was imitated by many other comic companies, which just never did it as well as Marvel did, because the coordination just wasn't there. The Marvel Method was also very influential, in that Stan eventually published a book with artist John Buscema called HOW TO DRAW COMICS THE MARVEL WAY, and he publicized his method of scripting. The Marvel Method involved just giving the artists a basic idea of the plot, and having the artist fill in the details on his own, effectively doing a good bulk of the writing (which is why Stan doesn't hold this spot on his own), and then giving it back to the writer for dialogue. This approach has been adopted by many writers since Stan, pretty much because of Stan, believing that this method causes not only time for writers to write more (and thus get paid more), but also for serendipity between the writer and the artist. 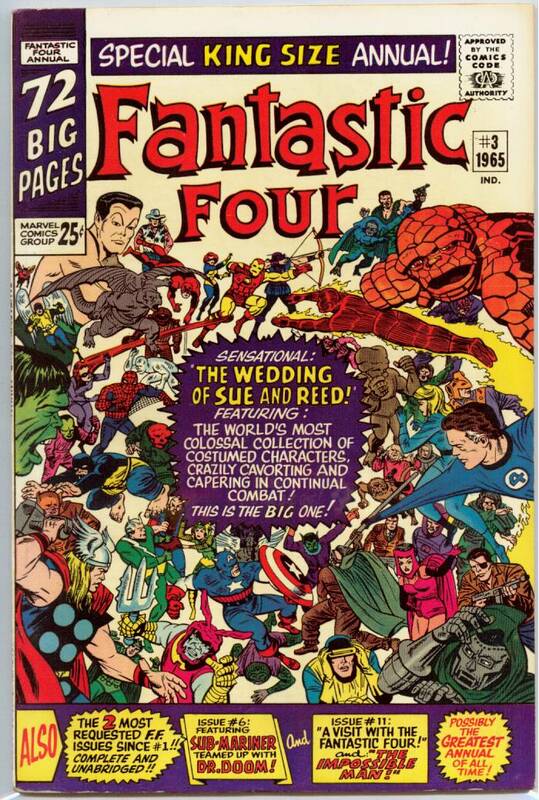 For forever changing the face of comics with the idea of flawed superheroes and the tight interweaving of intracompany continuity, leading to the big events dominating the market today, Stan Lee, Jack Kirby, Steve Ditko, and the rest of the classic Marvel Bullpen are number 5. Where Can I See Their Influence? Certainly, any writer who ever worked on any Marvel character has taken his cues from Stan Lee. They are, after all, building off of Stan's work and what he's built. However, it should be noted that the approach Stan took to superheroes - grounding them in the real world more than they are - naturally evolved to heroes and villains who were even more complex, to the point of neurotic. This was covered in Alan Moore's entry. It should also be noted that the tight interweaving of the Marvel Universe was replicated and aped by many other companies, including DC Comics, which decided that they were going to have even more interaction between their characters. What Works of Theirs Should I Read? 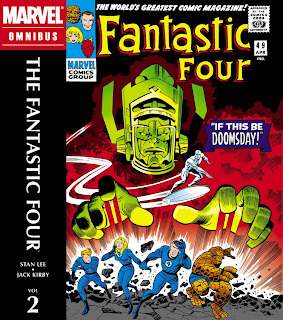 FANTASTIC FOUR was not only revolutionary in terms of its concept - they were a superhero family who didn't get along - but also because it was a vehicle for Lee and Kirby to just create, create, create. 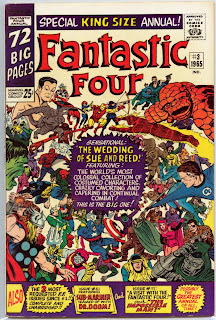 In 108 issues, I would hazard that Lee and Kirby created more characters, concepts, vehicles, weapons, dimensions, and anything else you can think of than any writer or artist ever on a single run. The quintessential Marvel character, of course, is Spider-Man. 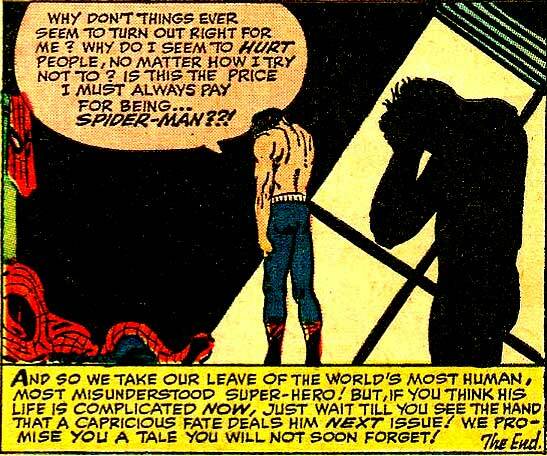 As such, Stan Lee, Steve Ditko, and John Romita's run on THE AMAZING SPIDER-MAN is pretty much required reading. 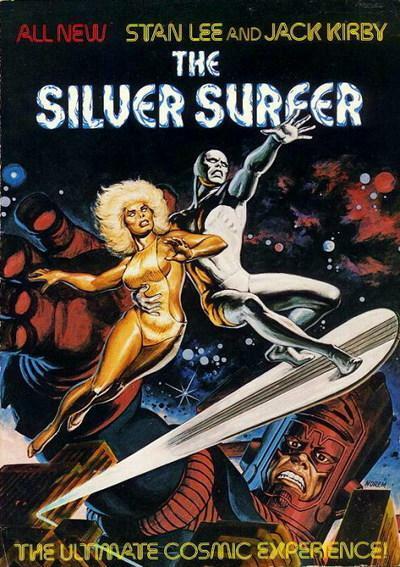 And since Stan's favorite character is the Silver Surfer, it seems only fair that I plug a Silver Surfer story. One of the first graphic novels ever, THE SILVER SURFER: THE ULTIMATE COSMIC EXPERIENCE, is a fresh, continuity-free take on the Silver Surfer's origins done by Lee and Kirby. From what I've read of it, it looks like two men at the top of their game. This book is ridiculously out of print, though. Who's next on the list? Come back tomorrow for the fourth most influential comics writer of all time, same Cube time, same Cube channel! The biggest "flawed superhero" pre-Stan is really the Spirit - at least Clark Kent and Bruce Wayne were acts. Stan Lee and the Marvel Bullpen is undoubtedly the most influential superhero writer and artist team of all time. Fortunately, though, comics are bigger than superheroes.